In 1962 Charles Manson was imprisoned in the United States Penitentiary at McNeil Island; there he met Alvin Francis Karpis (1907-1979) the leader of the Barker-Karpis gang. Karpis was sentenced to life imprisonment for kidnapping and murder: after a very long period in Alcatraz he was transferred to Mc Neil Island where a young Charlie asked him for guitar lessons. Karpis wrote about Manson in his autobiography On the Rock: Twenty-Five Years in Alcatraz: This kid approaches me to request music lessons. He wants to learn guitar and become a music star. “Little Charlie” is so lazy and shiftless, I doubt if he'll put in the time required to learn. The youngster has been in institutions all of his life — first orphanages, then reformatories, and finally federal prison. His mother, a prostitute, was never around to look after him. I decide it's time someone did something for him, and to my surprise, he learns quickly. He has a pleasant voice and a pleasing personality, although he's unusually meek and mild for a convict. He never has a harsh word to say and is never involved in even an argument. Nel 1962 Charles Manson venne incarcerato nel penitenziario di Mc Neil Island dove incontrò Alvin Francis Karpis (1907-1979), leader della Barker-Karpis gang. Karpis era stato condannato all'ergastolo per rapimento e omicidio: dopo aver passato quasi trent'anni ad Alcatraz venne trasferito a Mc Neil Island. 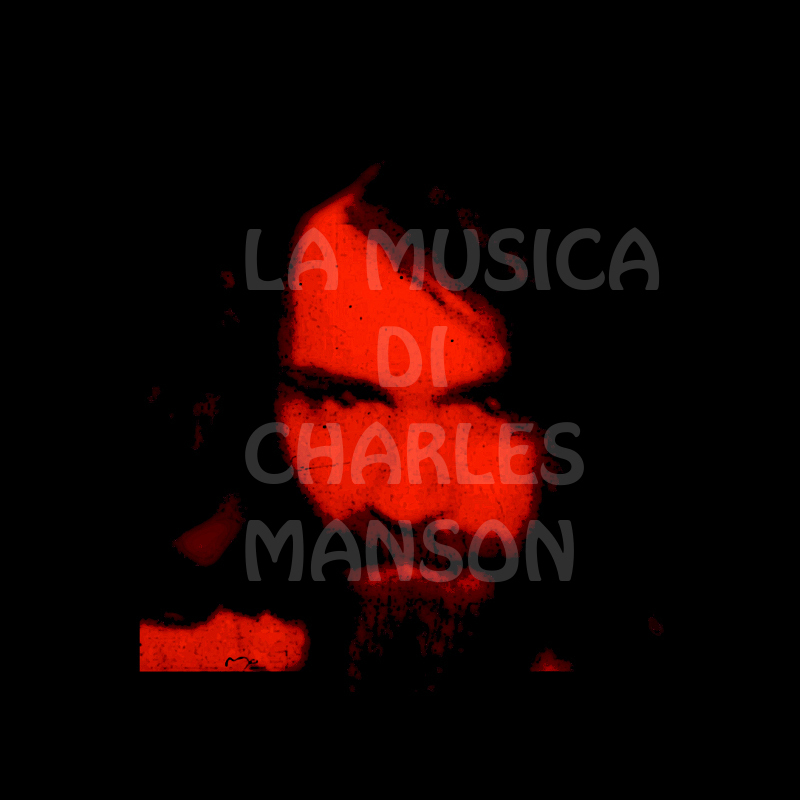 Lì un giovane Manson gli chiese di dargli lezioni di chitarra. Ecco cosa scrisse Karpis di quell'incontro nella sua biografia On the Rock: Twenty-Five Years in Alcatraz: This kid approaches me to request music lessons. He wants to learn guitar and become a music star. “Little Charlie” is so lazy and shiftless, I doubt if he'll put in the time required to learn. The youngster has been in institutions all of his life — first orphanages, then reformatories, and finally federal prison. His mother, a prostitute, was never around to look after him. I decide it's time someone did something for him, and to my surprise, he learns quickly. He has a pleasant voice and a pleasing personality, although he's unusually meek and mild for a convict. He never has a harsh word to say and is never involved in even an argument.